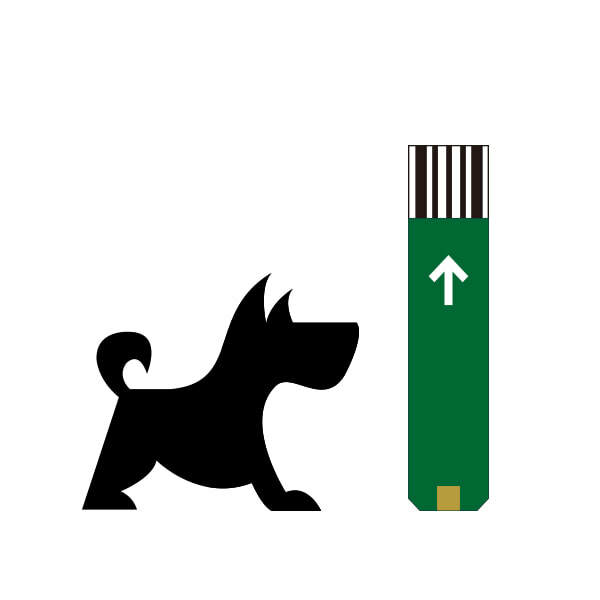 GDH-FAD Blood Glucose Test Strip - DOG - Aurum Biomedical Technology, Inc. 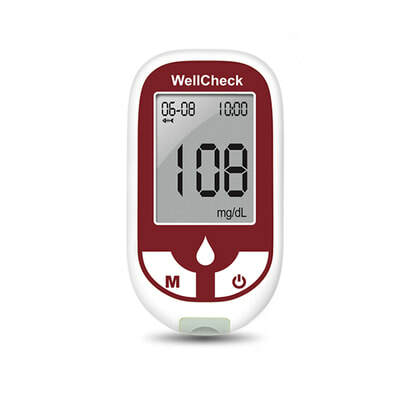 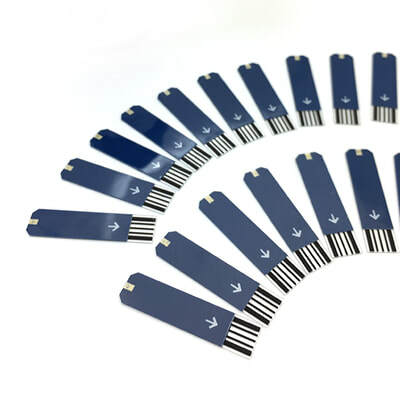 The test strip analysis is based on the GDH-FAD (Glucose-Dehydrogenase-Flavin-Adenin-Dinucleotide), which is specific to β-D-glucose with the biosensor technology used. 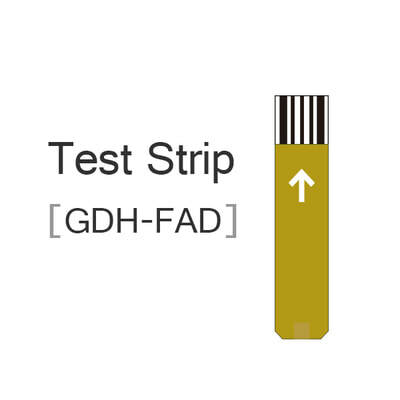 GDH-FAD can be used to perform electrochemical glucose measurements without interference by oxygen in the blood sample. 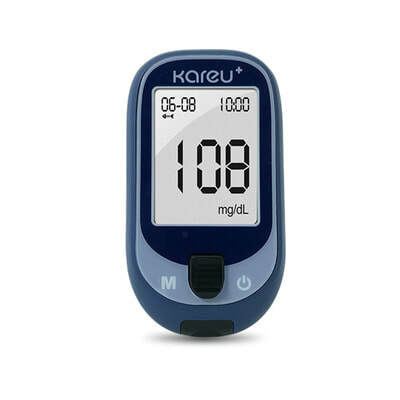 It is intended for use by veterinary professionals or host to pets or farm animals with diabetes at home. 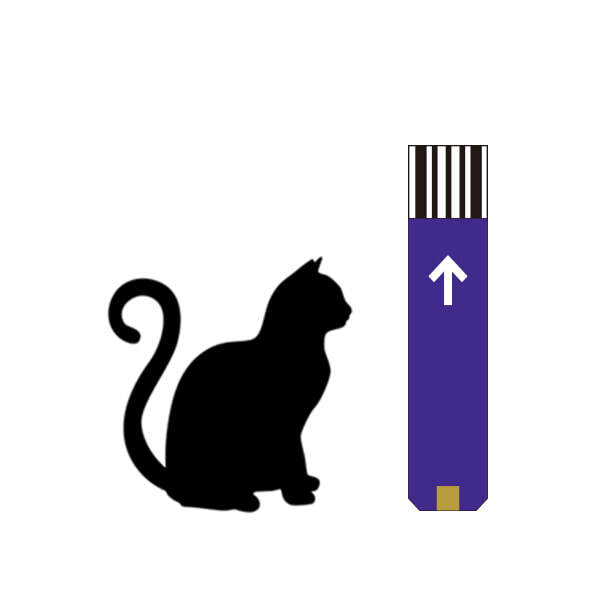 ​This product is under developing, any further questions please contact us.